The Reichenbach Fall. . HD Wallpaper and background images in the Sherlock club tagged: sherlock bbc season 2 2x03 the reichenbach fall sherlock holmes. 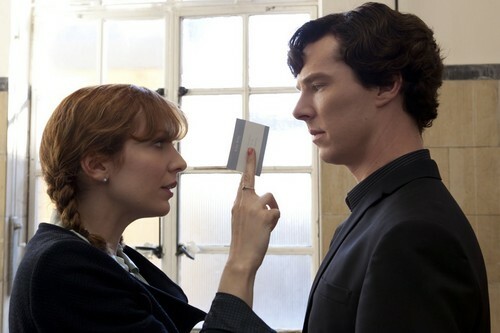 This Sherlock photo might contain কাটারী, মাংস কাটারী, বরফ লালিপাপ, লালিপাপ, বাতাসা, and popsicle.